Les Brünettes are: four unique voices, four different tempers, four times an impressive stage presence, but one love: music! 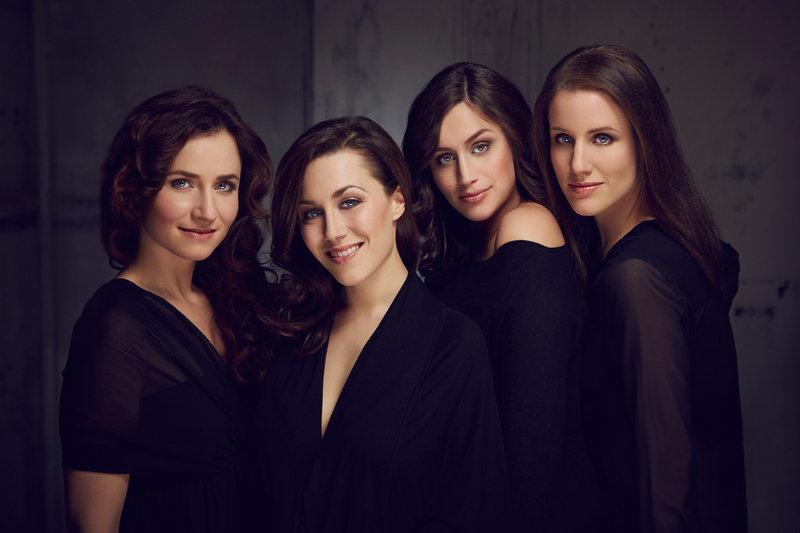 Living and studying in Mannheim, Germany, Lisa Herbolzheimer, Juliette Brousset, Stephanie Neigel and Julia Pellegrini founded Les Brünettes in 2010 as a vocal ensemble á la Surpremes, Andrew Sisters and New York Voices. Their intention is to revitalise the Doo Wop in the presence and they are succeeding in their own charming way as one can hear on their version of Freddie Hubbards "Little Sunflower" or the fantastic arrangement of Monks "Around Midnight".